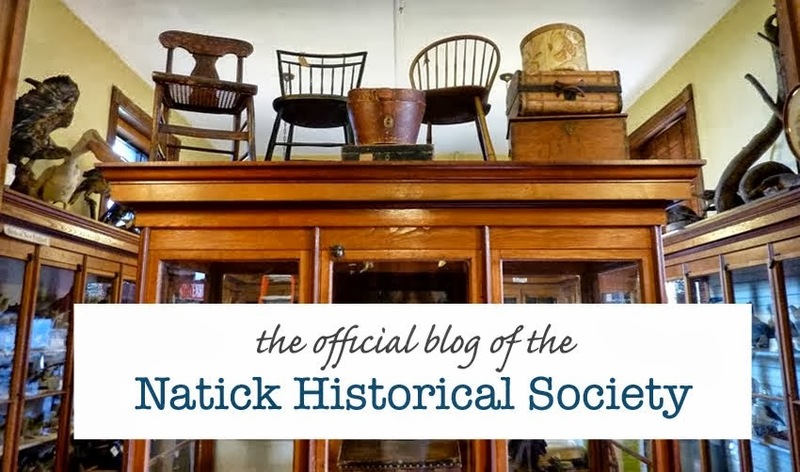 Part of our goal here at the Natick Historical Society is to collect anything and everything related to Natick’s past. 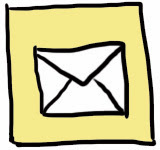 Doing this allows us to better to tell every individual part of Natick’s story. These objects can vary pretty significantly. One particular collection that we have been working with quite a bit recently is our collection of stone tools, most of them made by native people from the Natick region thousands of years ago. Though the town of Natick was founded in 1651, people had been living in this area for thousands of years before that. While we have little evidence of any major permanent settlement in most of Natick prior to the 1600s, archaeological evidence left behind can tell us quite a bit about the lives of the people who were living in what would day become Natick. Objects from the early years of Natick’s founding are relatively rare. We can consider ourselves lucky to have as many objects as we do from the early years of a human presence in this area. The majority of these objects are stone tools, which survive for a variety of reasons. These tools can be dated as far back as 8,000 to 5,000 years ago to the Archaic period, though we have a few pieces from the more recent Woodland Period (3,000 to 2,500 years ago). Native people would have used a variety of different tools in their daily lives, not just stone tools however the stone tools and lithics are generally the only objects that survive. Stone is obviously much less likely to be broken or discarded than other materials and it’s significantly more long lasting. In temperate or wetter climates organic material deteriorates more easily overtime and we are left with very few wooded, reed or cloth materials from the distant past. The majority of our stone tools are what are referred to by archaeologists as ‘projectile points’. This is a general term used by archaeologists, anthropologists and historians to refer to sharp, pointed objects that could be used for a variety of different purposes. Previously we had attempted to define the uses of individual artifacts more specifically, often just based on size or general appearance and while styles; materials and certain general statements can always be made about projectile points, knowing their exact purpose is quite challenging to us today. This is one of the reasons that the term ‘arrowhead’ is rarely used by archaeologists today. Stone tools would usually be used with some element that was made of wood, fiber or another organic material which would have decomposed over time. Without these pieces of archaeological context it can be very difficult to classify exactly how these objects would have been used. Though they were obviously used for cutting, piercing or similar activities the exact usage is difficult to state with certainty and thus the more general term of ‘projectile point’ fits better. These objects were likely used for a variety of purposes including, but not limited to arrowheads, spearheads, darts, scissors, knives and scraping tools. Most projectile points in our collection come from locally available stones like quartz or felsite. There are a few examples of objects found in Natick made of non-locally occurring stones which may have arrived here through various trade routes that existed between native communities of Algonquin speaking peoples along the East Coast. Despite their seeming simplicity creating lithics like these took a high degree of skill to manufacture. Chiseling stone into very specific shapes, which would be almost identical in each manufactured piece, took years of training in skills that would have been passed down between generations. Not all the stone tools in our collection meet these descriptions of course. We have a number of other sorts of stone tools that were used by indigenous people living in the Natick area including hand axes, chisels, fishing sinkers and mortars and pestles. As is the case with our projectile points it can sometimes be difficult to determine the use of these artifacts without the natural materials that would have been used to use them.